Cadmium is available in elemental form as ultra high purity (99.999%) pellets. 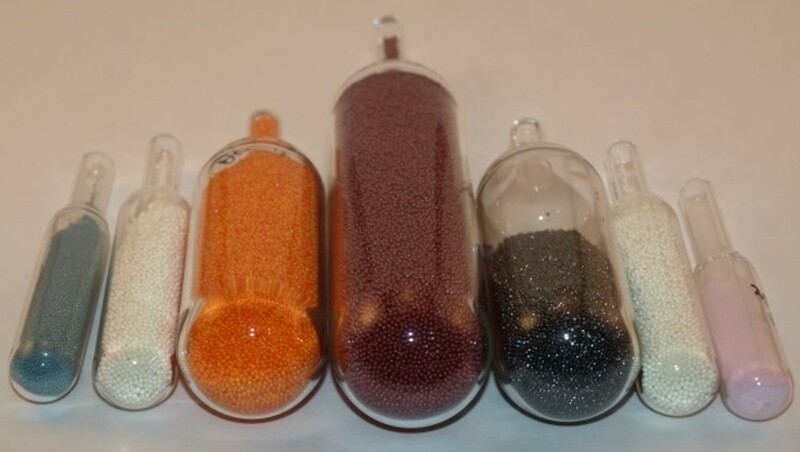 Cadmium chloride bromide and iodide are also available as ultra high purity beads. Compounds of cadmium play an important role as precursors of quantum dot CdSe production.